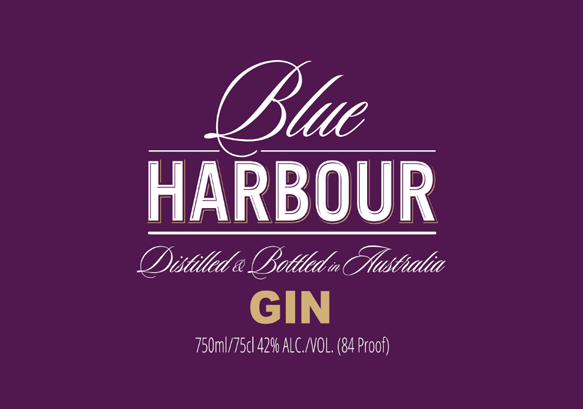 the first luxury gin from Australia. Our BH gin is crafted in the traditional way, using a copper still. To this we add home-grown Australian wheat, filtered multiple times, diluted with fresh Australian spring water, infused with natural Australian botanicals and lovingly hand bottled, resulting in the cleanest, softest spirit. BH Purple is an ultra soft sipping gin. Our recommendation? To drink it neat, or on the rocks.